Two months after saying all U.S. troops are leaving Syria, the president wrote members of Congress that he agrees with keeping a U.S. presence in Syria. WASHINGTON — Two months after declaring all U.S. troops are leaving Syria, President Donald Trump wrote to members of Congress that he now agrees "100%" with keeping a military presence in Syria. A bipartisan group of Senators and Representatives wrote to Trump on Feb. 22, applauding his decision to keep a small residual force in Syria. "We support a small American stabilizing force in Syria," the group wrote, adding that a force "which includes a small contingent of American troops and ground forces from our European allies, is essential to ensure stability and prevent the return of ISIS." 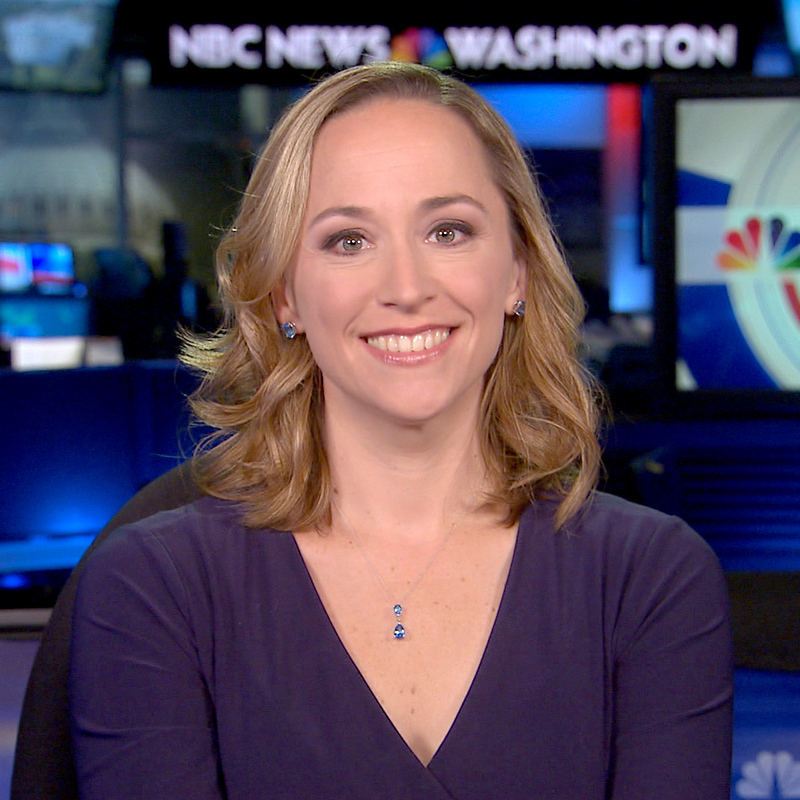 In a copy of the letter obtained by NBC News, Trump highlighted a paragraph in the letter about the U.S. goals in Syria, which said, "Like you, we seek to ensure that all of the gains made in Syria are not lost, that ISIS never returns, that Iran is not emboldened, and that we consolidate our gains and ensure the best outcome in Geneva for American interests." "I agree 100%. ALL is being done," President Trump responded, writing directly on the letter and signing it. Since before he took office, Trump has promised to end the fight against the Islamic State, criticizing the cost to the U.S. in both blood and treasure. In a video message on Twitter posted Dec. 19, 2018, the president said: "Our boys, our young women, our men, they're all coming back and they're coming back now. We won." The Syrian Democratic Forces continue to battle ISIS in the small area of land they still control in the Middle Euphrates River Valley in Syria. U.S. military officials say the battle to re-take the final part of the town of Baghuz still held by ISIS has been slowed by the exodus of thousands of civilians and the terror group's use of some women and children as human shields. Late last month, White House press secretary Sarah Sanders confirmed that some U.S. troops will stay in Syria after the Syrian Democratic Forces finish clearing out Baghuz. "A small peace keeping group of about 200 will remain in Syria for period of time," Sanders said in a one-sentence statement. 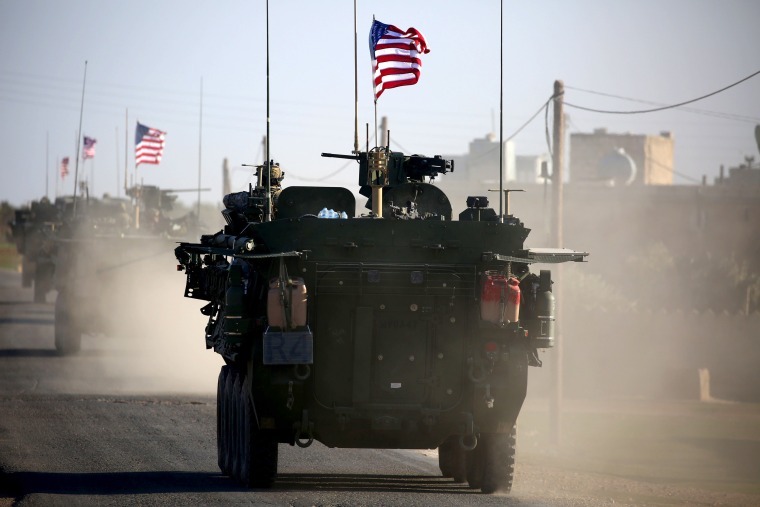 U.S. military officials have since confirmed the residual force could be double that and that some U.S. troops could stay in the northeastern part of the country, and others in southern Syria.